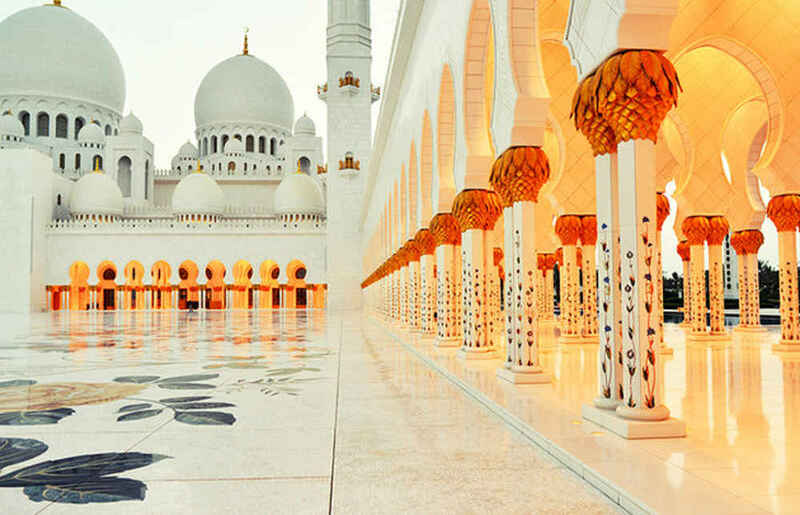 Glitzy Dubai is the United Arab Emirates' vacation hot spot. This city of high-rises and shopping malls has transformed itself from a desert outpost to a destination du-jour, where people flock for sales bargains, sunshine and family fun. 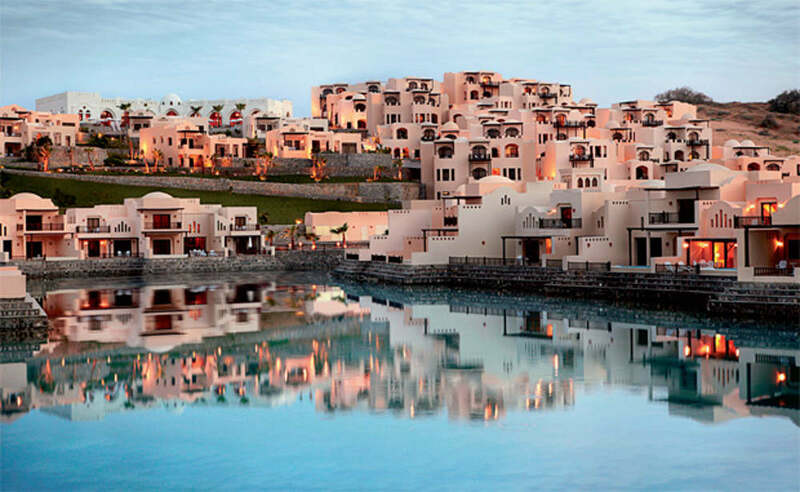 Ras Al Khaimah offers a truly authentic Arabian experience, from its golden beaches, lush mangroves and terracotta deserts, to the towering Hajar mountains bordering Oman. As well as its boundless natural attractions and activities, Ras Al Khaimah boasts a number of ancient archaeological sites, giving visitors a fascinating insight to a rich culture that still runs through the very heart of the local population.